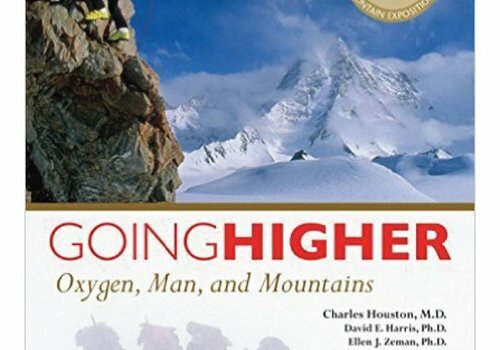 The classic story of a notorious climb, a literal race to ascend Europe’s most formidable mountain wall between Brits/Americans versus Germans. 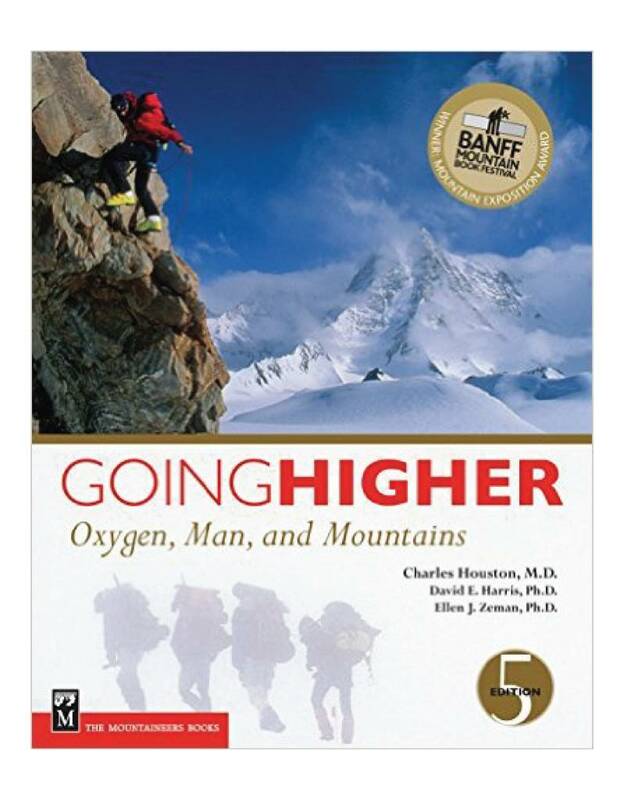 Cutting-edge information on how to prevent, diagnose, and treat altitude illness and hypoxia in everyday life. 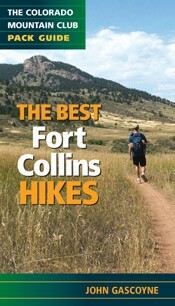 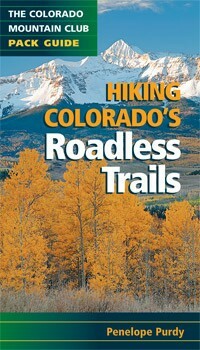 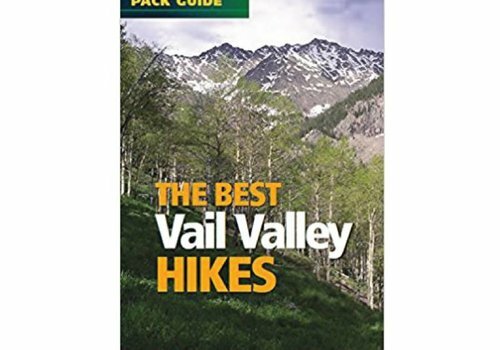 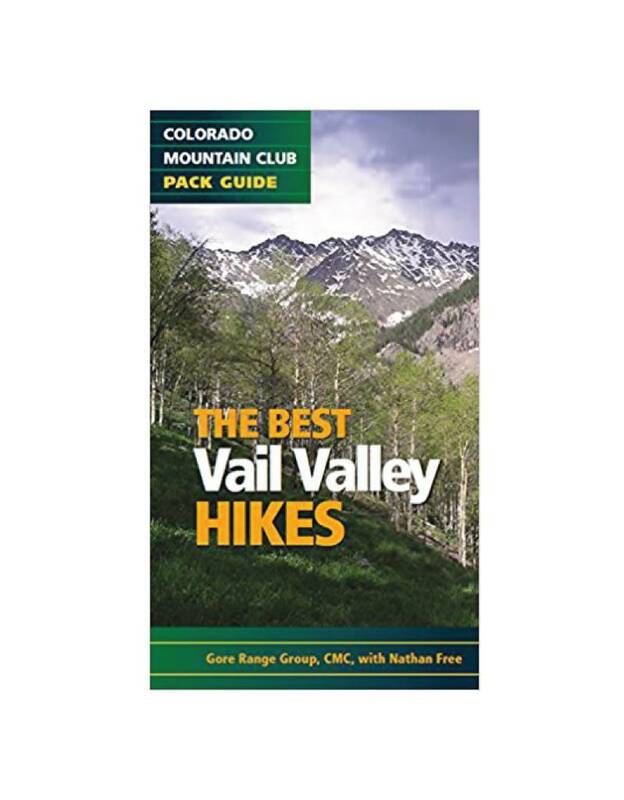 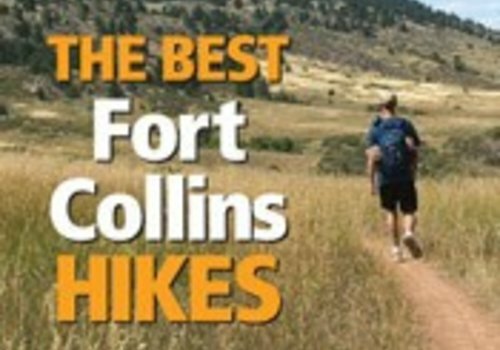 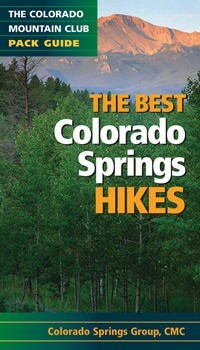 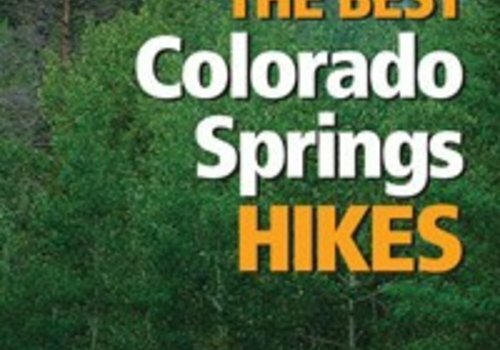 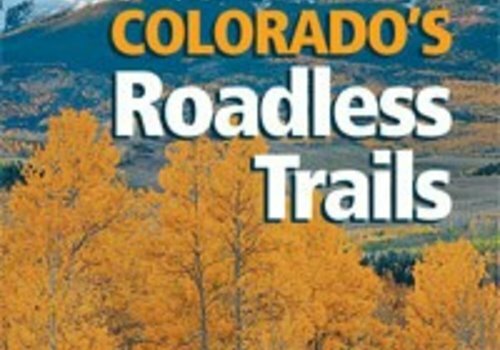 The year-round guide to 20 of the best Vail Valley hikes. 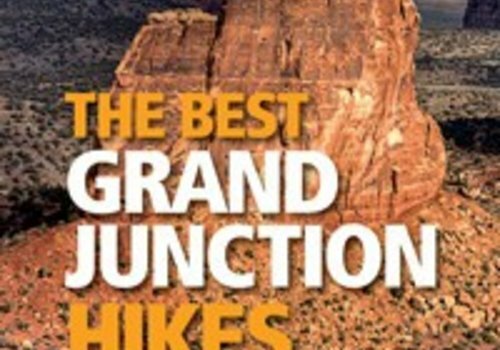 The Best Grand Junction Hikes will take you from atop the world's largest flattop mesa to the depths of Black Canyon National Park of the Gunnison. 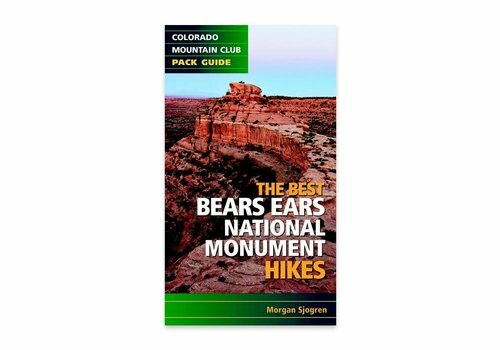 Designated in December 2016 by President Barack Obama, Bears Ears National Monument covers 1.35 million acres of southeastern Utah. 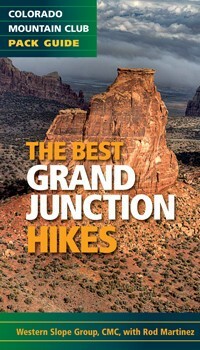 Inhabited for over 2,500 years, the area is rich with ancient culture and spectacular scenery. 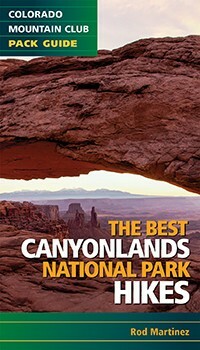 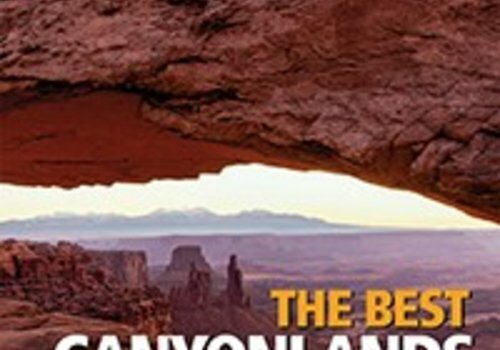 The 20 hiking trails in this fit-in-your-pocket guide will help you explore Canyonlands National Park—337,570 acres of high-desert wonderland just southwest of Moab, Utah. 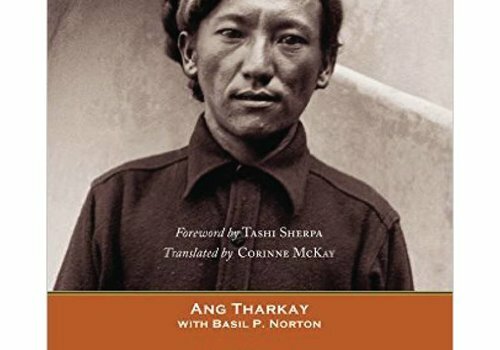 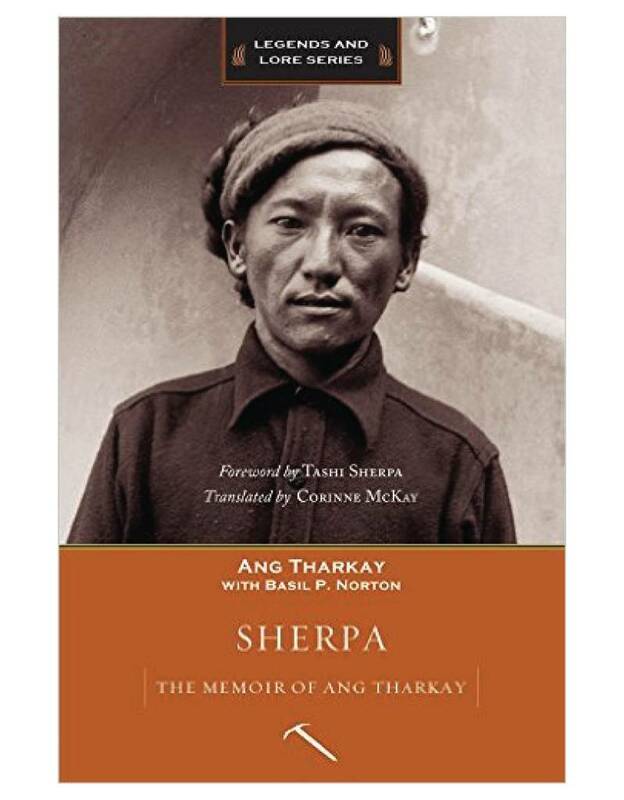 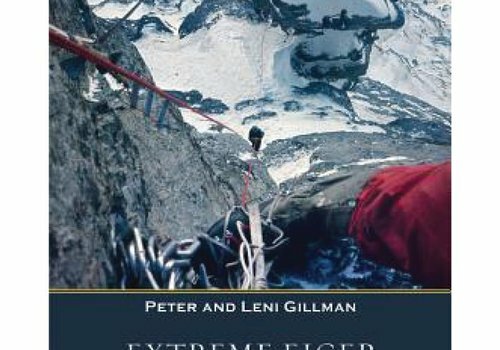 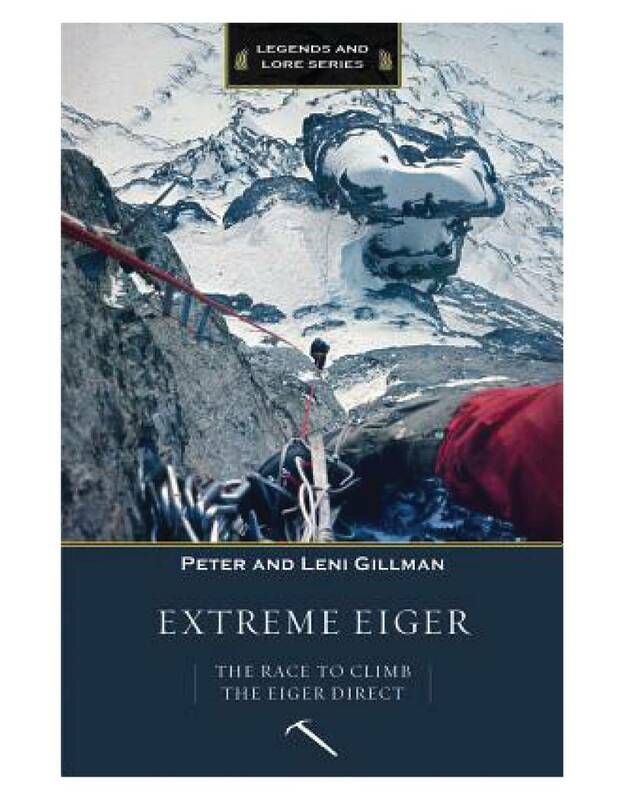 Stories told from a non-Western perspective by one of the most accomplished early climbers.